River Hills Recovery Center offers treatment for people experiencing problems or difficulties in their lives as a result of gambling. Our highly trained staff members strive to bring love and hope to everyone we serve. 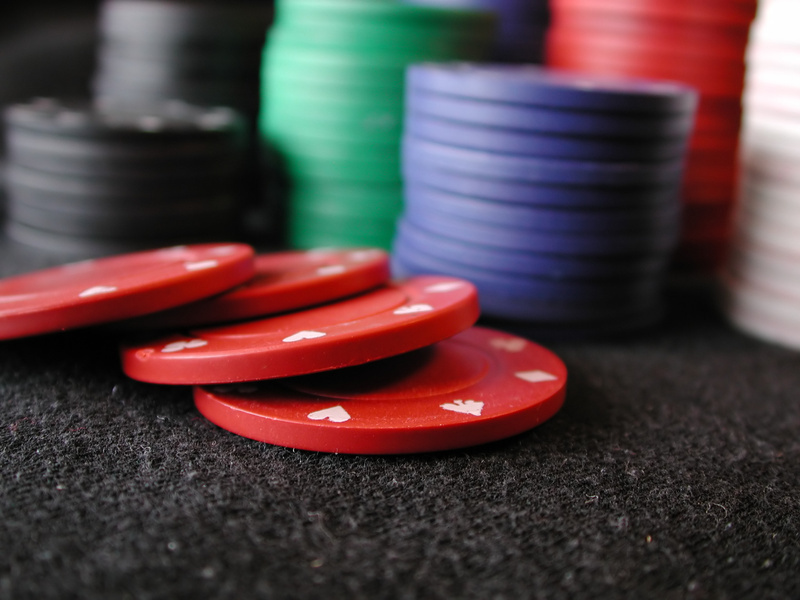 Problem gambling affects all aspects of a person’s life. Therefore, our treatment programs are enriched with additional services aimed at supporting recovery. Distance treatment services are also available by phone or the internet for anyone unable to travel to our office. Like all of the services at River Hills, distance treatment is confidential, affordable and flexible to fit your schedule. For more information about Problem Gambling visit 1-800 BETS OFF website.